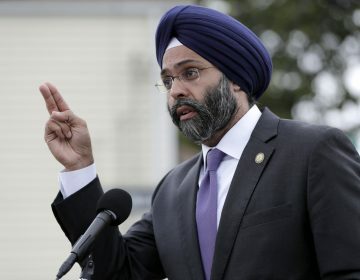 Attorney General Gurbir Grewal told lawmakers Wednesday that a pending proposal to legalize recreational marijuana led police to stop training them to detect the odor of burnt cannabis. He says dogs already trained to detect the scent could be used in other settings where marijuana would be prohibited, such as jails and schools. He added that it’s possible to train the dogs to detect marijuana in the future if needed, but it’s impossible to “un-train” dogs who already recognize the odor. Grewal spoke at an Assembly budget hearing after a lawmaker asked how police dogs would be affected if recreational weed becomes legal. New Jersey would be the 11th state with recreational marijuana if a proposal goes forward. 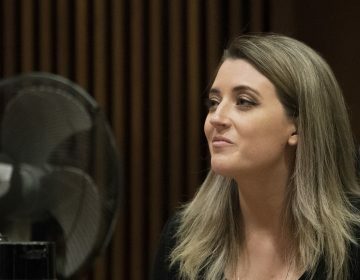 Katelyn McClure pleaded guilty in state Superior Court to second-degree theft by deception. She will serve four years in state prison and help repay the $400,000. 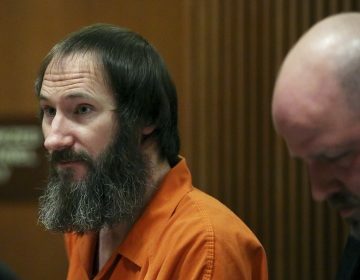 A homeless man was sentenced to five years' probation Friday after admitting last month that he conspired with a couple to scam the public out of $400,000 in donations. 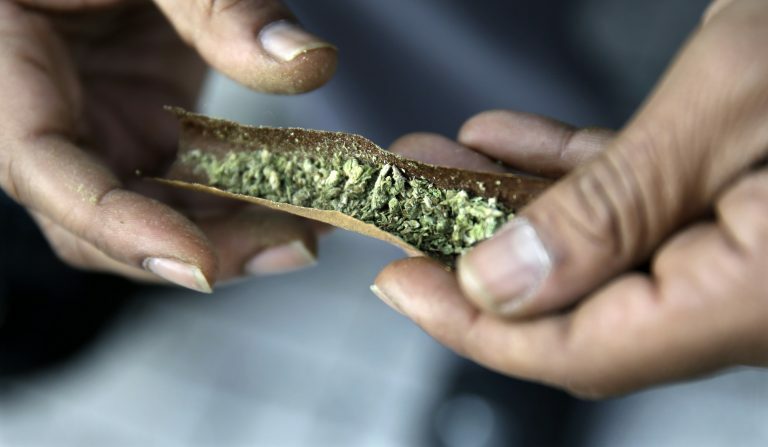 New Jersey’s top law enforcement officer is warning municipal prosecutors that they cannot unilaterally decriminalize marijuana possession in their city or town.